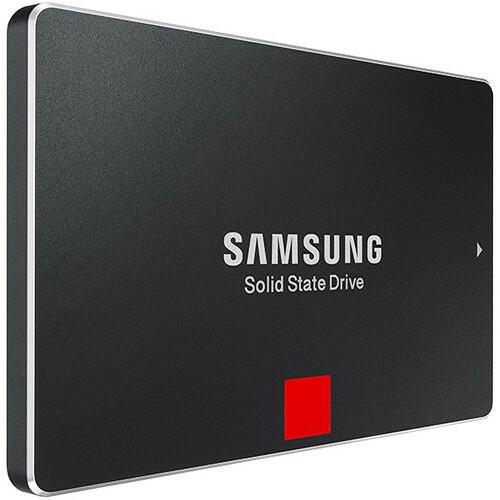 The 2TB 2.5" SSD 850 Pro from Samsung is an internal drive that offers storage space for Windows and Mac systems. 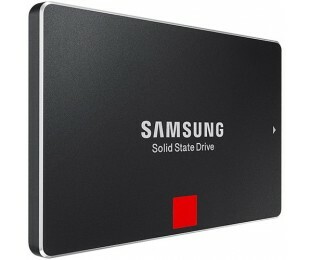 This SSD features 32 layer 3D V-NAND technology that offers twice the speed and density of traditional SSDs. This feature provides up to 100K IOPS random read speed and 90K random write speeds. Sequential read and writes are up to 550 MB/s and 520 MB/s. 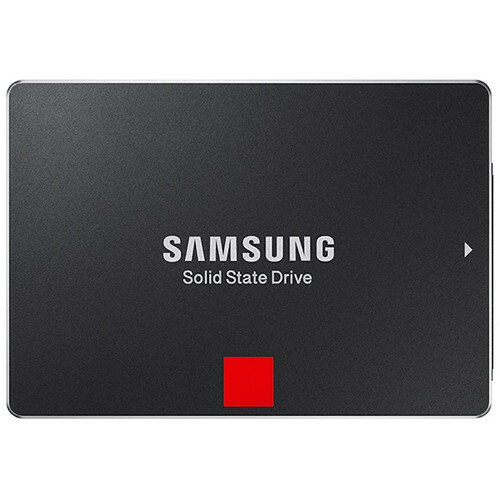 This SSD can also offer higher speeds by enabling RAPID mode. 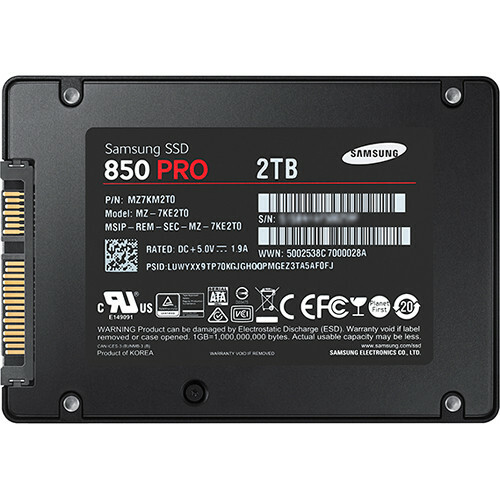 Besides offering performance, the SSD 850 Pro uses 50% less power than traditional hard drives and supports device sleep mode that uses only 2mW. Flash memory is stacked to 32 cell layers, on top of one another, to offer higher density and higher performance within a smaller footprint. The result is higher read and write performance in both sequential and random speeds. V-NAND technology was designed to handle a 40GB day workload, which after ten years equates to 150 Terabytes written. When compared to DDR2 or DDR3 cache memory used in other SSD drives, this drive uses LPDDR2 cache memory that offers higher performance while using 30 percent less power when active and 93 percent less power when idle.